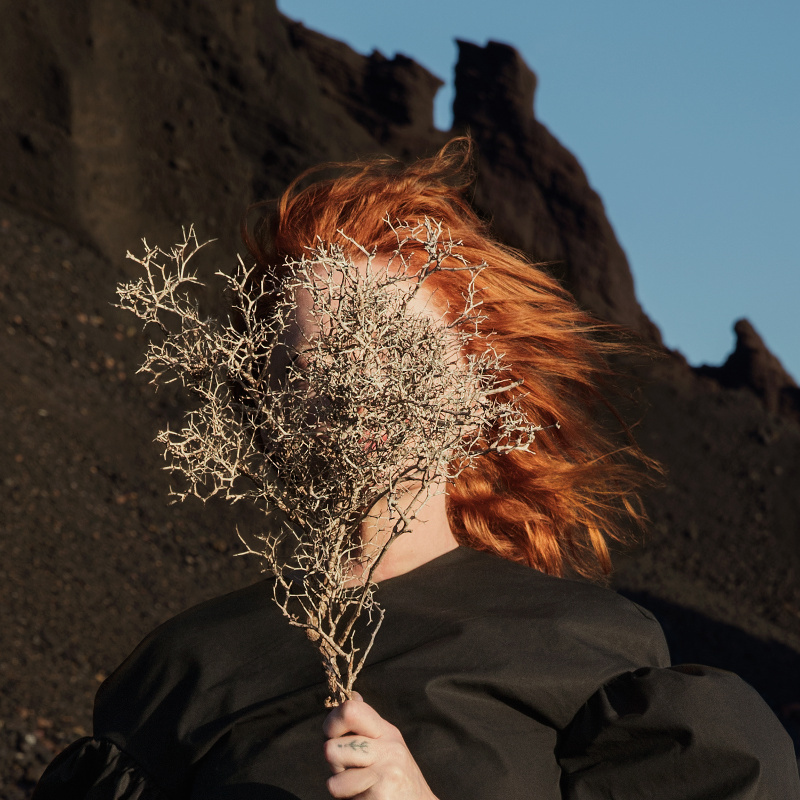 UK pop outfit Goldfrapp will bring an almost four year new music drought to an end when they drop new album ‘Silver Eye’ in March. The band, which burst onto the scene via their 2000 long player ‘Felt Mountain’, achieved considerable chart success with their albums – and the singles from them. Tracks like ‘Strict Machine’, ‘Ooh La La’ and ‘Number 1’ were among a slew of highlights from a period that saw them hit the UK albums chart top ten four times. Now they’ve confirmed that their seventh album is called ‘Silver Eye’ and that it will land at retailers everywhere on Friday March 31. To give you a taste of the ‘next’, check out the stream (bottom) for the lead single and album opener ‘Anymore’.